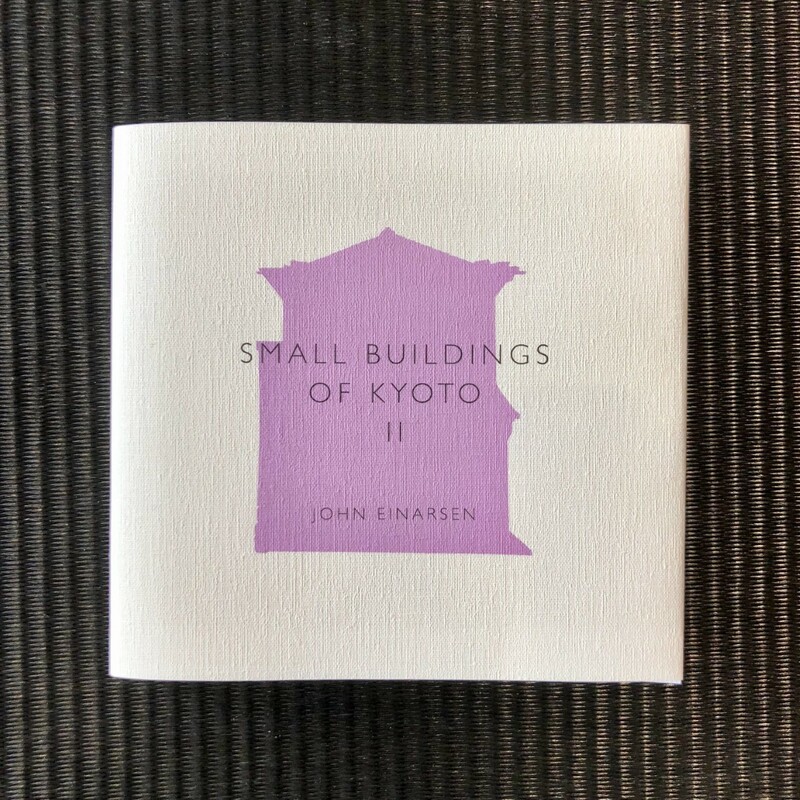 The second volume of John Einarsen’s delightful little picture book, Small Buildings of Kyoto: Volume II has recently been published by Kyoto Journal. 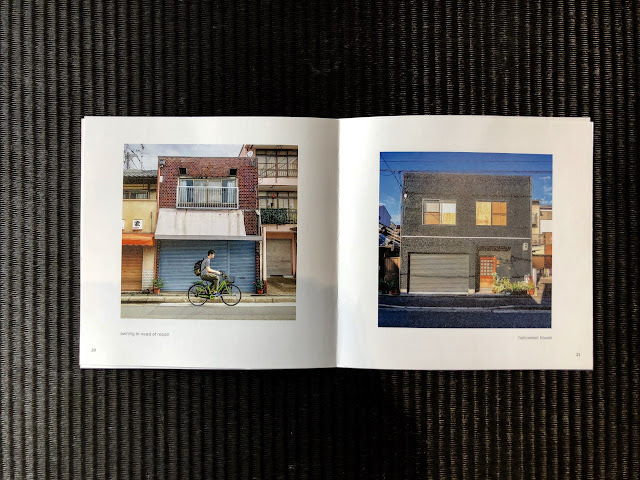 The book came about from a hit photo series on Instagram which focused on the charm and visual richness of seemingly ordinary structures in Kyoto. This photo series led to the first edition, Small Buildings of Kyoto being published in 2017. Kyoto Journal is an award-winning quarterly English magazine founded in Kyoto in 1987 with the goal of presenting cultural insights from Japanese and Asian culture. Small Buildings of Kyoto: Volume II is a great insight into the real buildings and architecture of Kyoto that usually don’t make it into the books and travel guides about this historic city. Kyoto, Japan’s ancient capital is famous for its masterpieces of Japanese architecture and UNESCO World Heritage Sites with many of its buildings listed as National Treasures and Important Cultural Properties. While the buildings in this book might not have the stunning beauty of these national treasures, they do have their own charm and beauty through their quaint and quirky characteristics. Each building has its own story to tell, offering you a fascinating insight into the way Kyotoites live today. Why I really like this book? It is compact and full of beautiful colour photos that highlight the enduring charm of Kyoto’s everyday architecture. 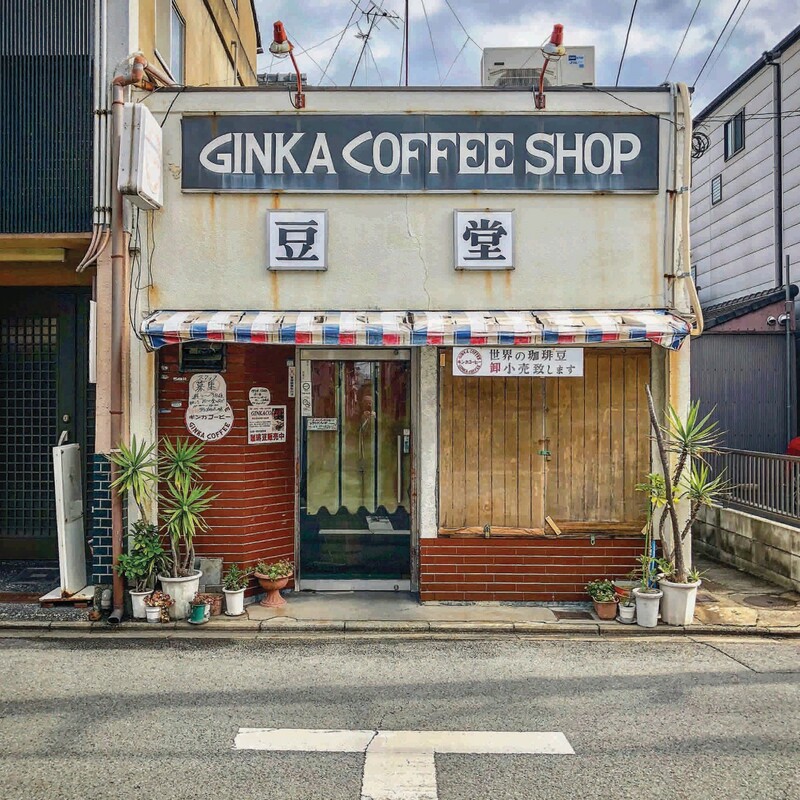 The colour photos in the book are not of the iconic postcard-worthy attractions of Kyoto such as Kinkaku-ji (The Golden Pavilion) and Kiyomizu-dera Temple, but the everyday buildings that make up the urban fabric of the city. 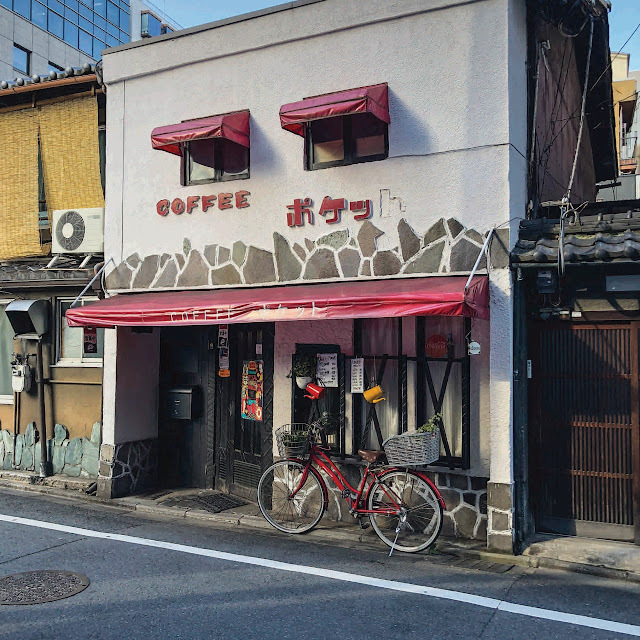 I love the range of buildings covered in this book that showcase a mix of influences with some dating from the pre-war Taisho era (1912-1926) and others an interesting hybrid of textures, materials and shapes. One thing that I really admire about Japanese architecture is how they get the most out of working with limited space to create elegant and graceful structures. The best way to really get out and explore Kyoto is on foot by walking through the backstreets and tucked-away neighbourhoods that offer you the magic of the everyday charm of modern Kyoto. This book is perfect for anyone looking to get some real insight on the everyday life of modern Kyoto. The quirky, humble and endearing buildings in the book reveal another side of Japan’s ancient capital city. 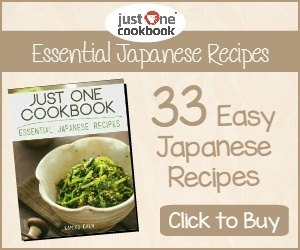 The author, John Einarsen is a photographer and long-term resident of Kyoto. Originally from Colorado, he fell in love with Kyoto on his first trip there and settled down there in the early 1980s. He is the founder editor of Kyoto Journal and has served as an advisor to the Japan Times. 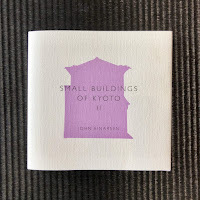 Small Buildings of Kyoto: Volume II is available now from the Kyoto Journal Website. I have been following you from the beginning of your blogging journey and this is yet another great post. Keep posting! Hello Richard. Thank you for your comment and kind words. I am so glad to hear that you have been following me since my blogging journey started all those years ago. I hope you continue to enjoy my posts and I hope to be able to post more in 2019. Cheers and Happy New Year!